What companies will change the market? 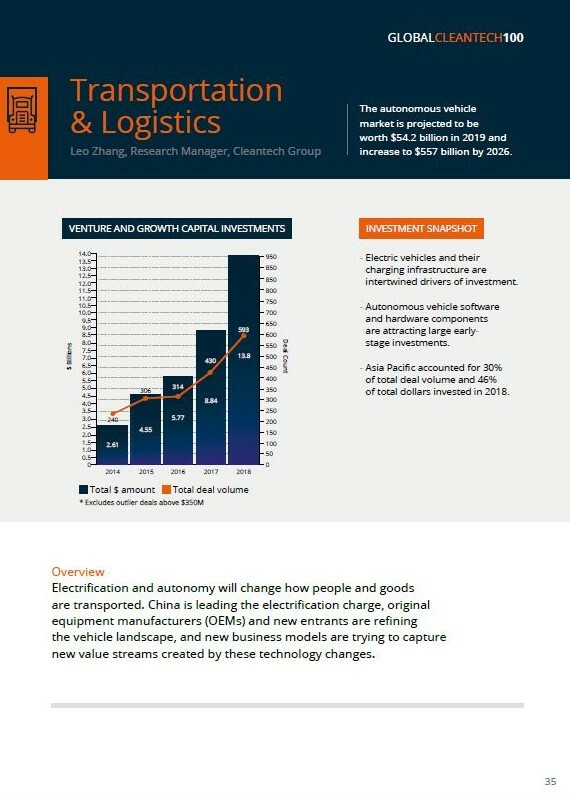 What trends will dominate the industrial future? Where will the next big investments happen?